According to reports on Rushlane, invites have already gone out for the launch of Duke 250 and RC 250 from KTM. 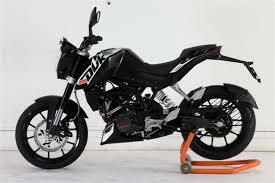 2015 KTM Duke 250 top speed is claimed to be 180kmph. The launch could happen anytime in a week. The bike production has already started at the company’s Chakan plant in India. The bikes will feature 248.8 cc single-cylinder liquid-cooled engine is a downsized version of 390’s 373.2 cc mill. The motor will weigh at just 37.2 kg produces a healthy 31.3 PS and 24 Nm of torque. A 6-speed transmission is mated to the motor. The bike will also see a slipper clutch which made it to the updated 390. The Indonesian market prefers a proper quarter litre bike and hence KTM scaled down the 390 engine. The bike will carry all the features seen on the elder sibling. Steel trellis frame, WP inverted telescopic front fork, rear monoshock and two channel Bosch ABS. 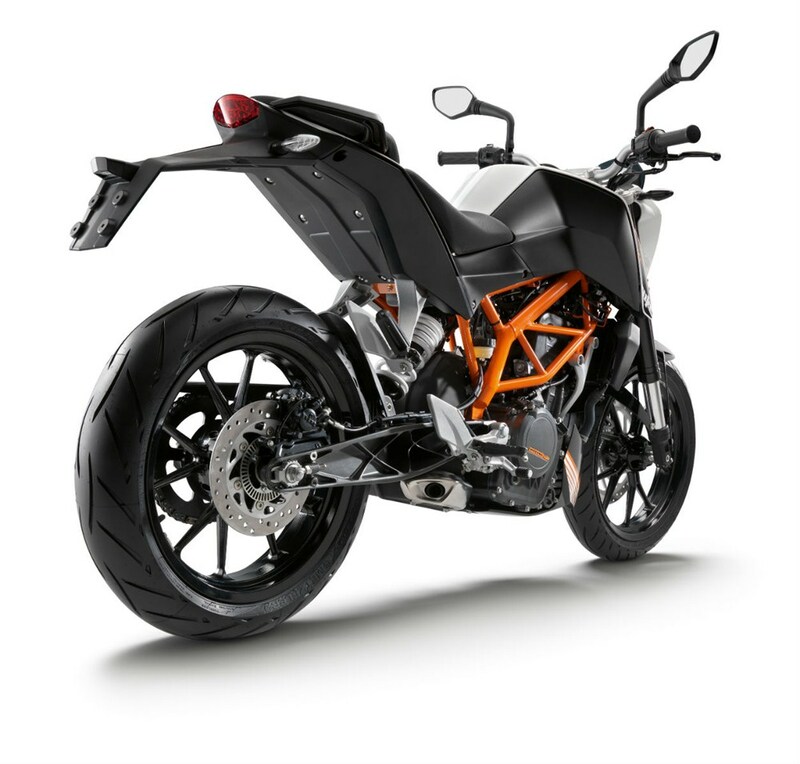 Duke 250 has a kerb weigh of 139 kg which will make light and nimble around the corners. The RC 250 will weigh an additional 8 kgs due to the full fairing. Since the production is in India , we cannot rule out KTM replacing the 200 with 250 cc models. Also Duke 200 has been around for more than three years now. So the question seems to be whether the management thinks of a new bike at higher entry level price point would be a wise move or to continue with the old 200? We would love a 250 cc version with all the goodies of the 390!